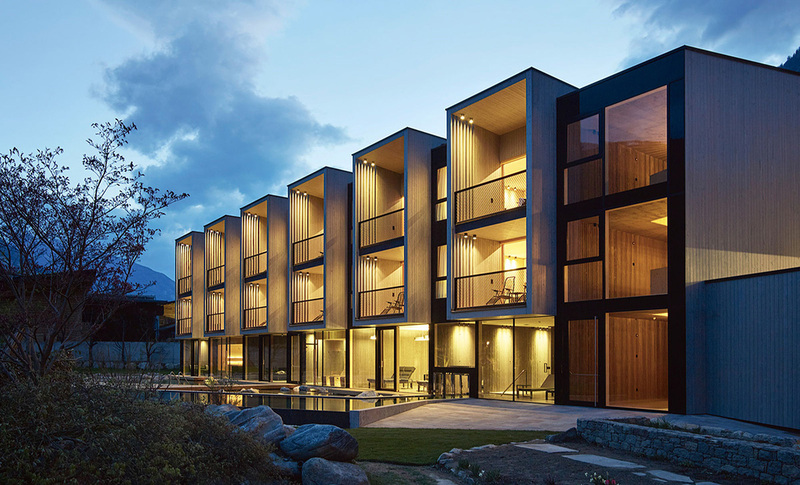 Module Technologies S.A. is an expansion of current activity conducted by LS Tech-Homes S.A., focused in large-area modular construction with the use of cross laminated timber – CLT BBS. The main direction of the strategic change became possible thanks to a close cooperation partnership with Module Investment which is a full-service provider of panel joining technology, construction projects and materials in the form of CLT BBS panels. Based on a technology licensed by Module Investment, the Module Technologies company delivers investments as a general contractor or subcontractor. energy savings, high acoustic ratios, durability compared to the one of concrete structures as well as ecological dimension thanks to the panel structure made entirely of carefully selected wood.